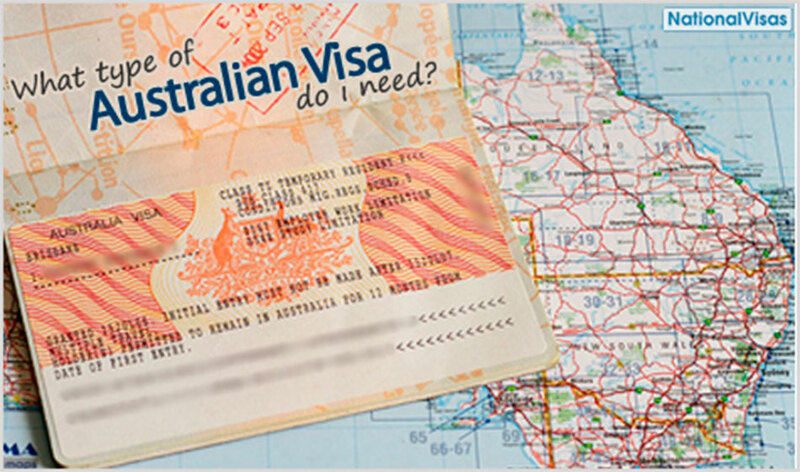 If a particular foreign student wishes to study in an Australian university, he or she MUST obtain a student visa. From year 2016 Student visa subclasses reduced from 8 to 2 under new Australian student visa simplification process. Here are Student Visa Subclass you should know. Read more..